SCBA President and owner of Handyman Matters, Eldersburg, Brian Wigutow. His radio interview with Carroll County Chamber of Commerce President Mike McMullin will be aired. We are gearing up to create our 2019-2020 printed membership directory. Only members as of March 31st will be listed in the printed directory, so please join or renew. 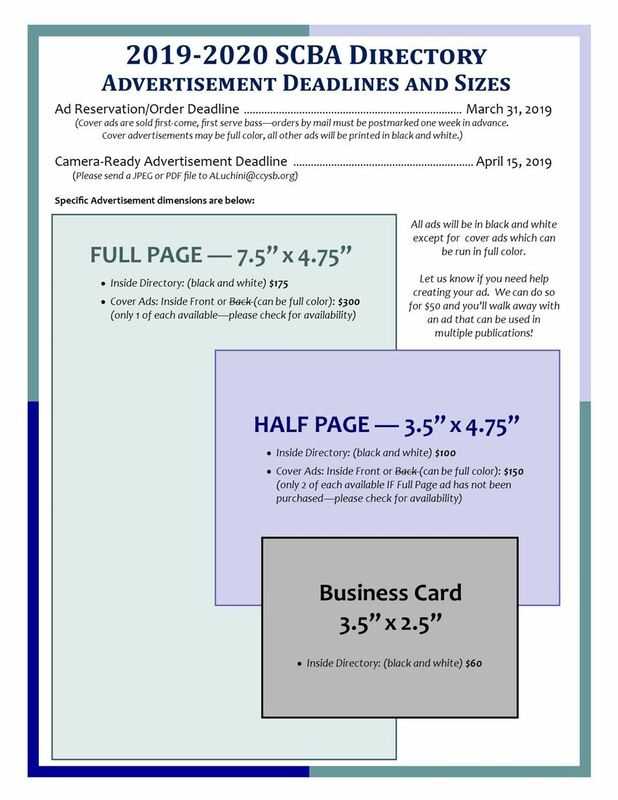 All advertisements for the directory must be purchased by March 31, 2019 in order to be printed. Please contact scbaoperations@gmail.com or call 410-861-0506 for more details. Artwork for the ads is due Monday, April 15, 2019. 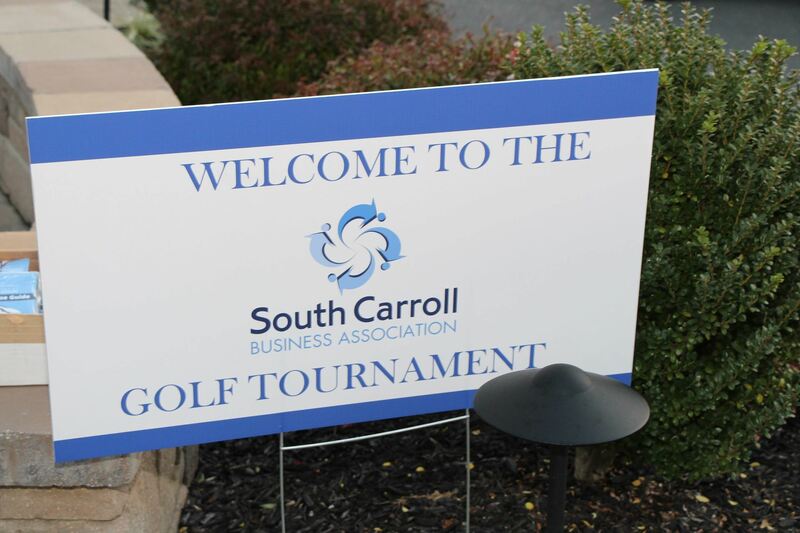 410-861-0506 or email scbaoperations@gmail.com for more information. Demonstrate humanitarian qualities in school and in the community through service above and beyond requirements. 05/15/2019 12:00 PM • Salerno's Catering Hall, 1043 Liberty Rd.May's speaker will be Delegate Susan Krebs who will give us highlights of the 2019 Legislative Session. The sponsor will be Leigh Johnston of Diana's Destinations. 05/22/2019 7:30 AM • Carroll County Community College, 1601 Washington Rd, Westminster, MD 21157. Go to the Bollinger Family Room (K100). 06/19/2019 12:00 PM • Salerno's Catering Hall, 1043 Liberty Road. June's speaker will be Tom Mazerski, Director of Miller Resources for Entrepreneurs speaking about Small Business 'Game Changers'. The sponsor will be Board Member Nathaniel High from Prudential Advisors. 07/17/2019 12:00 PM • Salerno's Catering Hall, 1043 Liberty Rd. July's speaker will be Matt Blake, President/CEO of Sandler Training. The sponsor will be D'Alan Baugh of Visiting Angels. 08/21/2019 12:00 PM • Salerno's Catering Hall, 1043 Liberty Rd. August's speaker will be Matthew Helminiak, Commissioner of the Maryland Department of Labor, Licensing and Regulation. The sponsor will be Velnoskey Wealth Management Group. 09/18/2019 12:00 PM • Salerno's Catering Hall, 1043 Liberty Rd. September's speaker will be Steven Lockard, Superintendent CCPS. The sponsor will be Andrea Dawes of PuroClean Emergency Restoration. 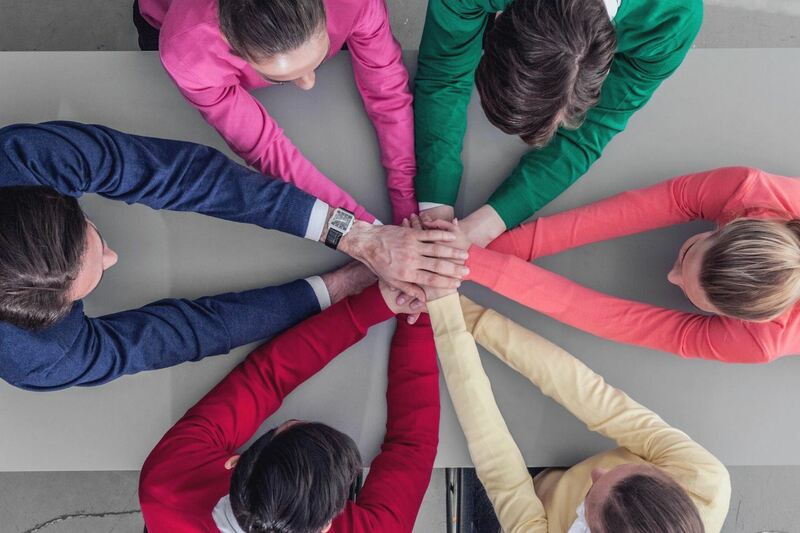 The mission of the SCBA is to create business opportunities, referrals and partnerships for its members and to support community outreach activities through education and involvement.